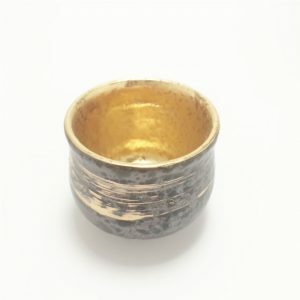 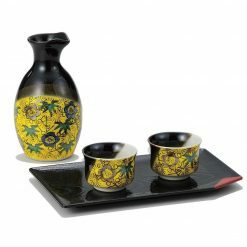 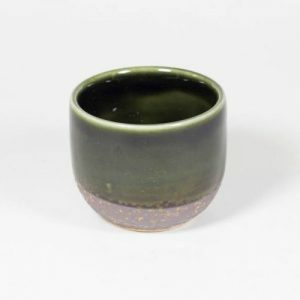 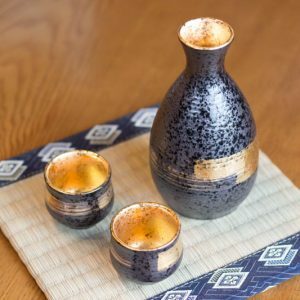 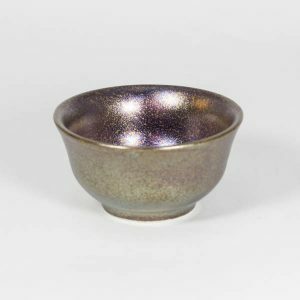 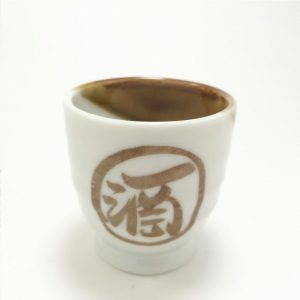 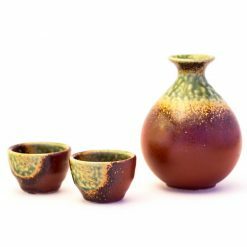 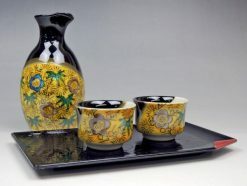 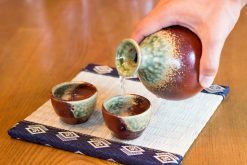 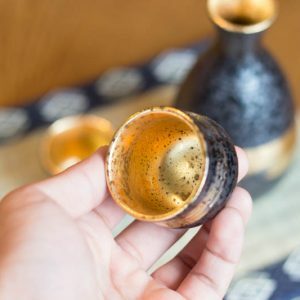 View Cart “Mino Ware Sake Set Gold Brushstrokes” has been added to your cart. 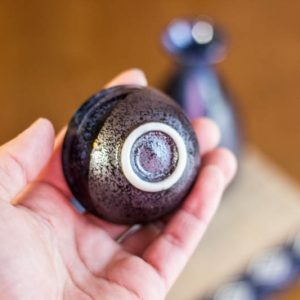 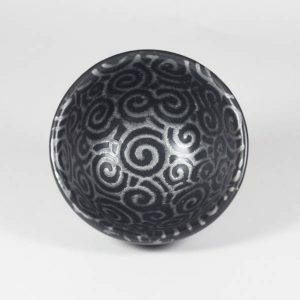 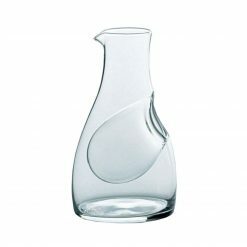 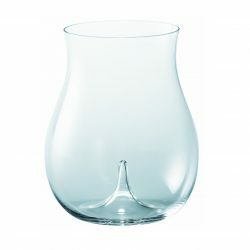 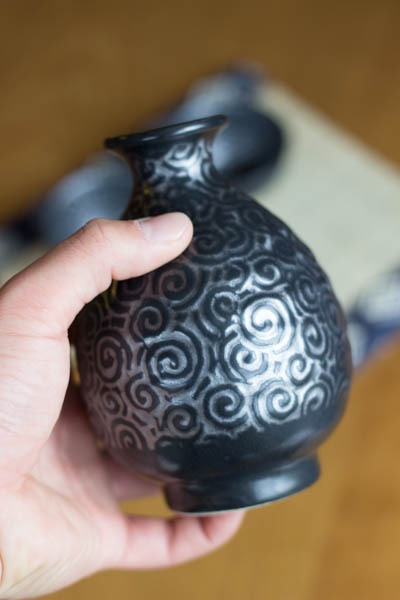 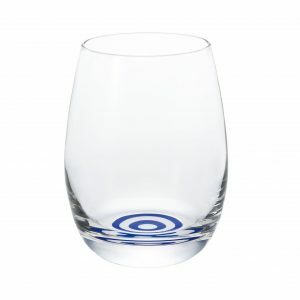 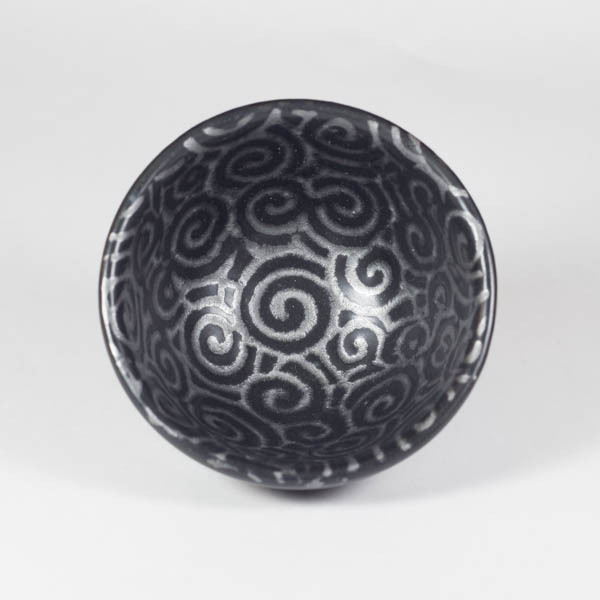 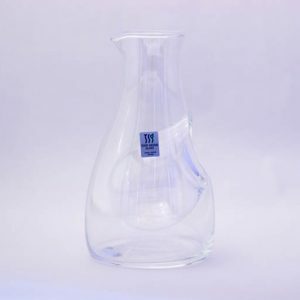 The unique Mino ware piece with exotic swirls. 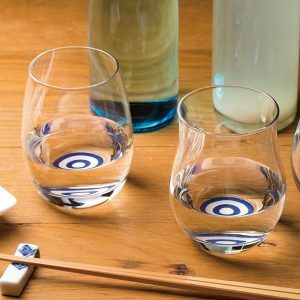 These enigmatic hieroglyph-like patterns look as if they try to drag you into the mystery of the Sake world. 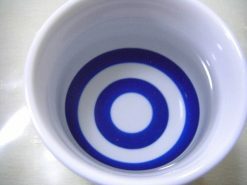 This may remind the Japanese of Devil Fruits that appear in One Piece, one of the most popular animes in Japan. 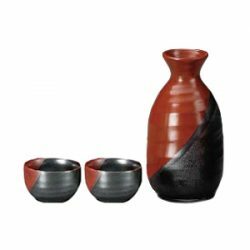 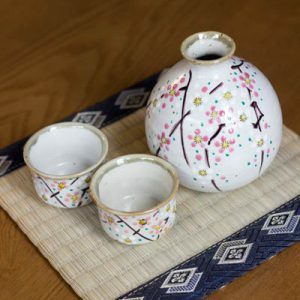 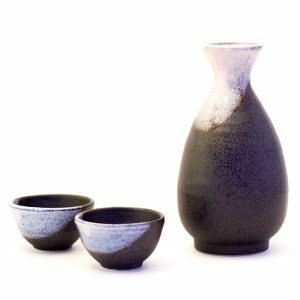 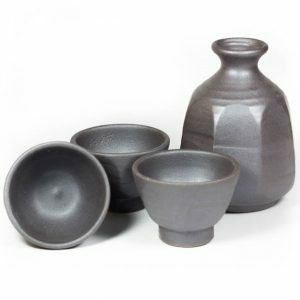 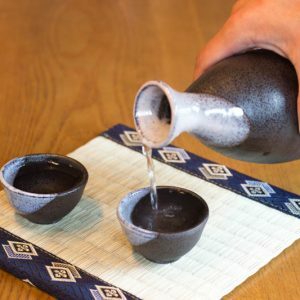 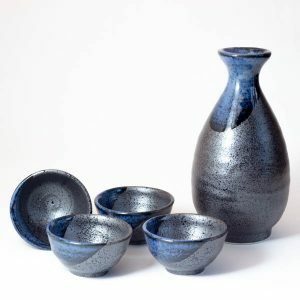 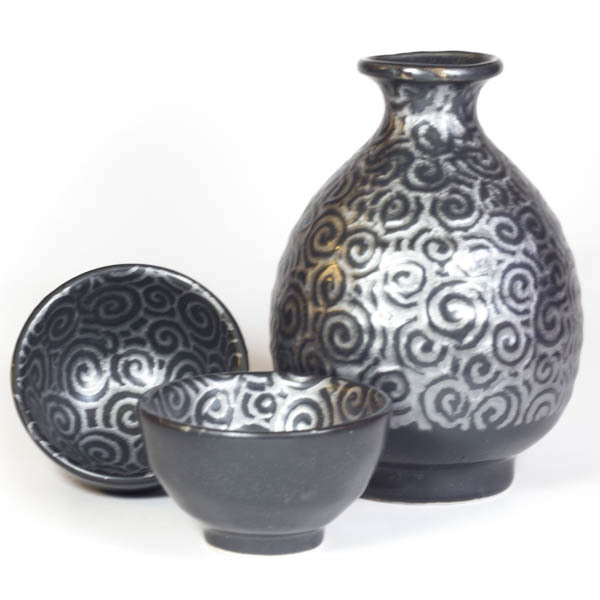 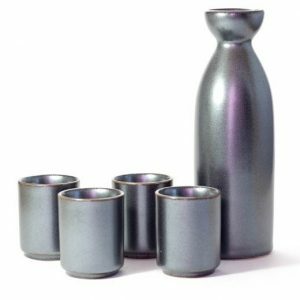 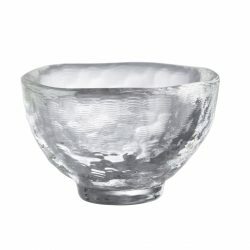 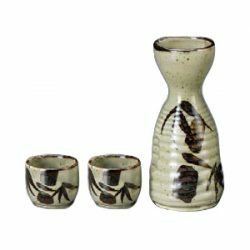 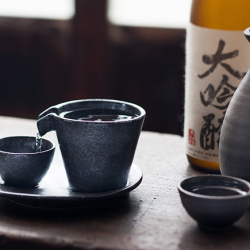 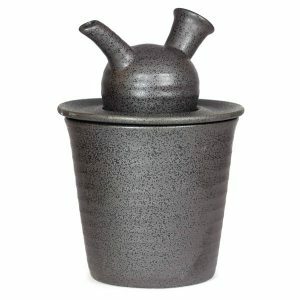 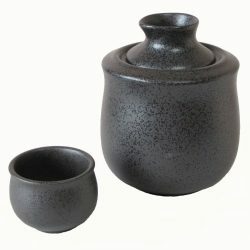 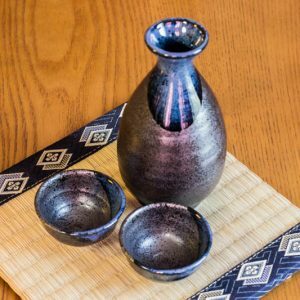 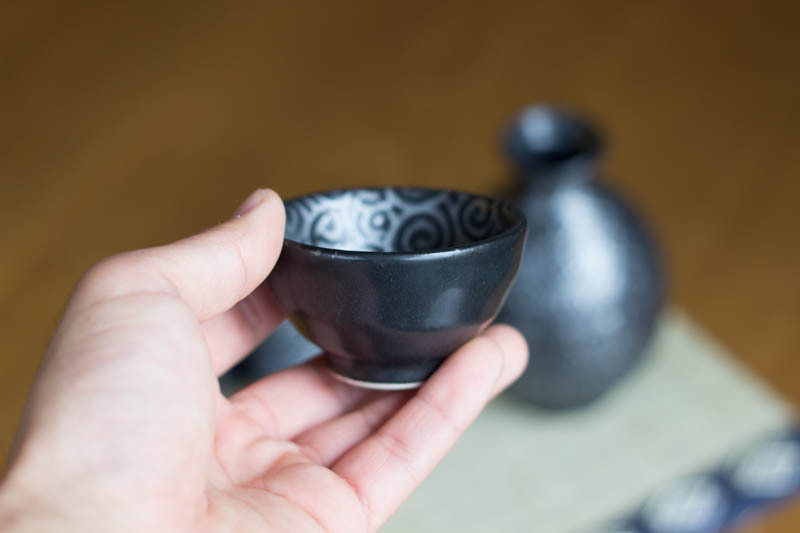 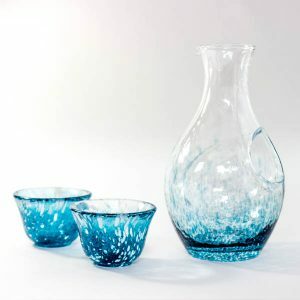 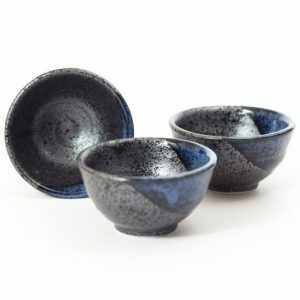 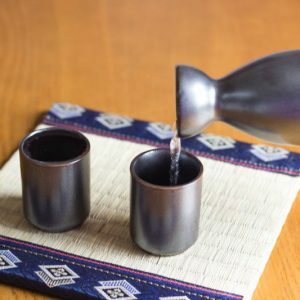 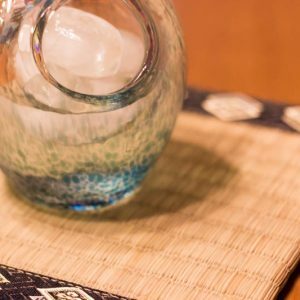 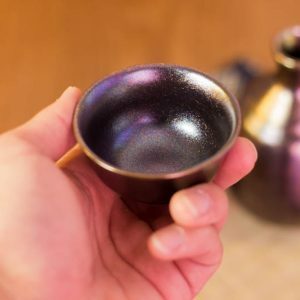 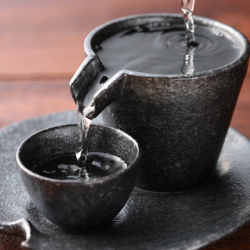 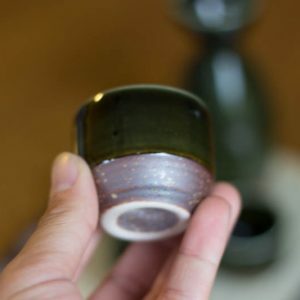 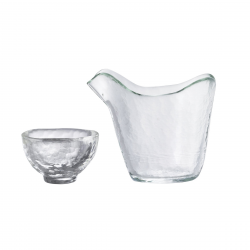 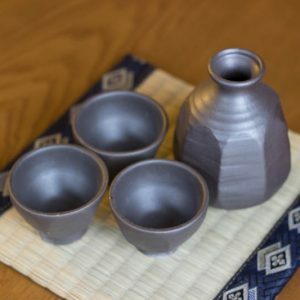 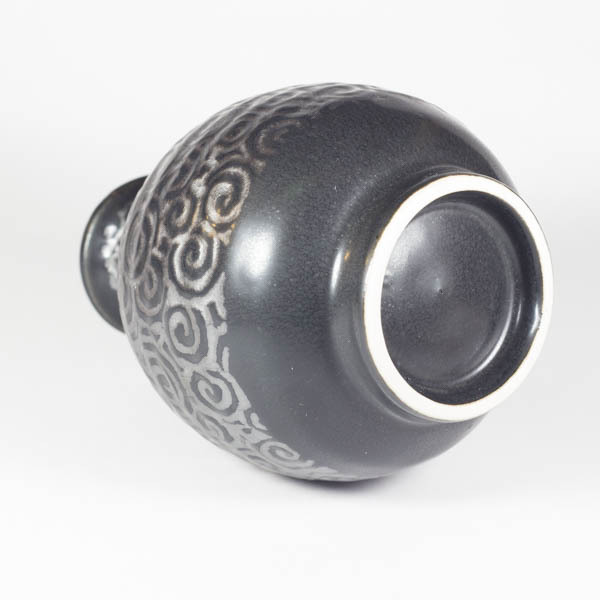 The beauty of this Sake set also lies in the contrast between the glossy silver and the matte black, and between the rough texture on the outer surface and the sleek inner side. 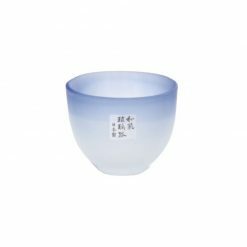 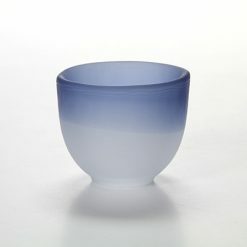 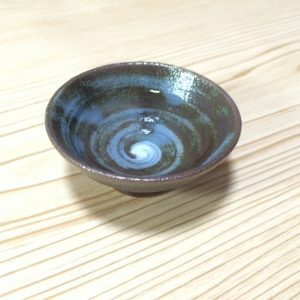 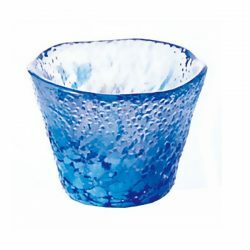 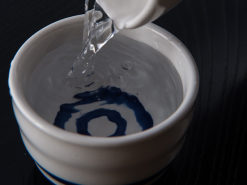 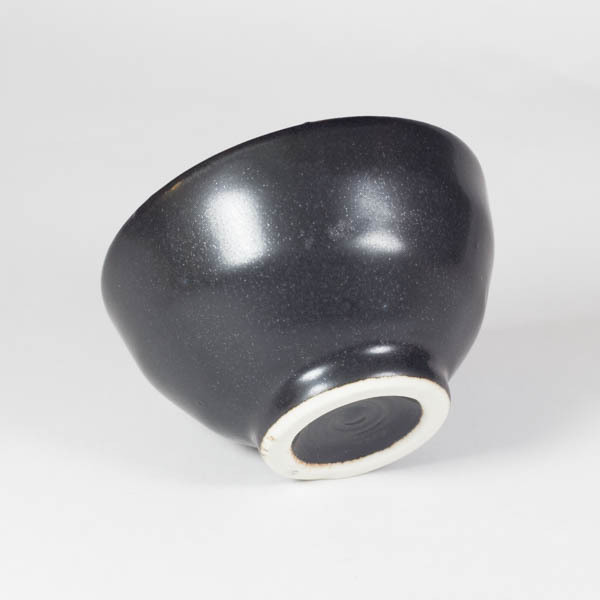 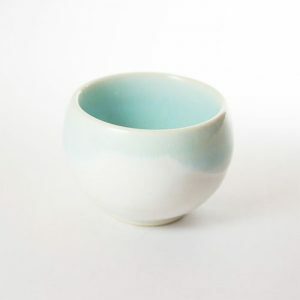 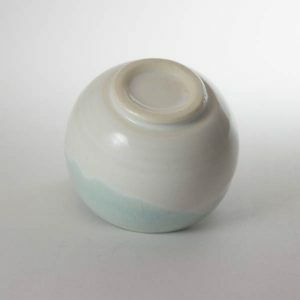 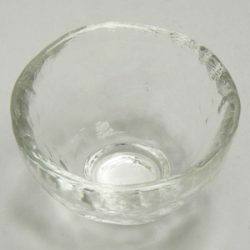 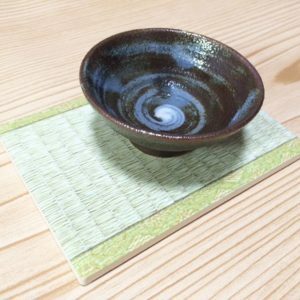 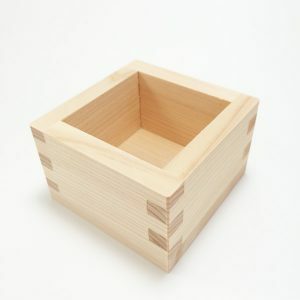 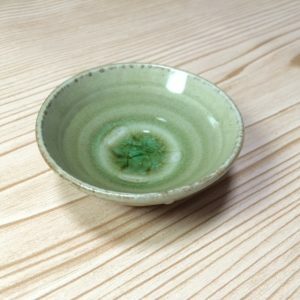 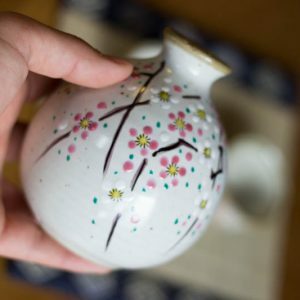 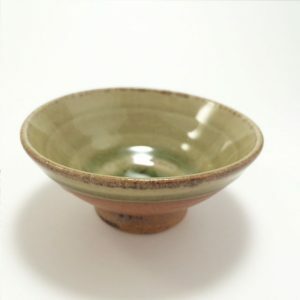 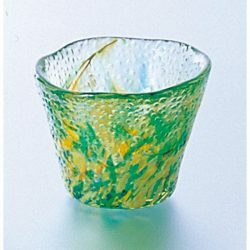 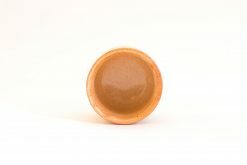 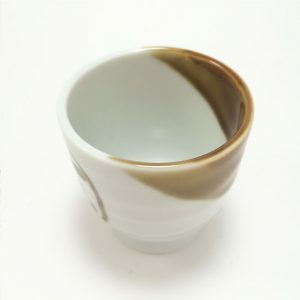 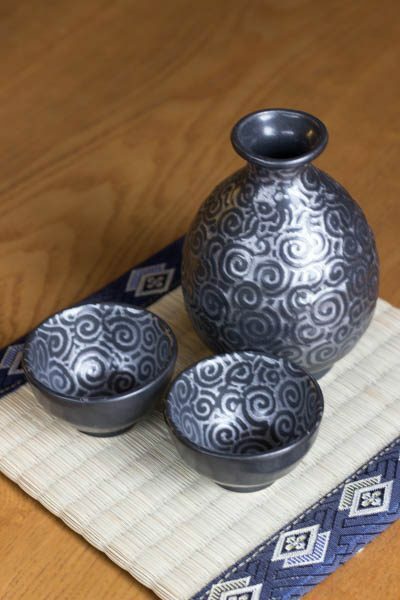 It’s Mino ware piece – one of the traditional Japanese ceramics made in Gifu Prefecture. 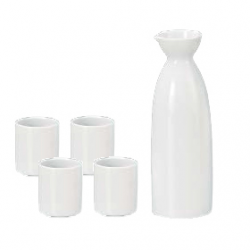 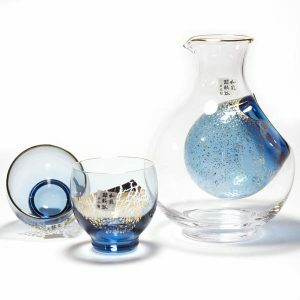 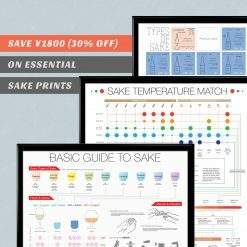 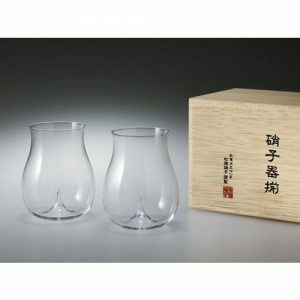 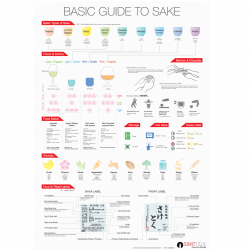 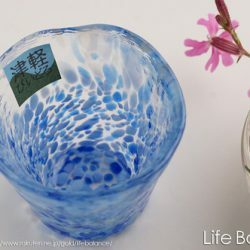 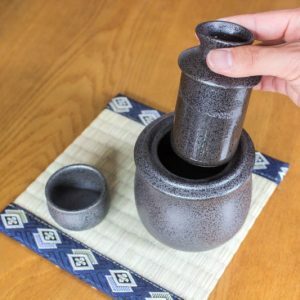 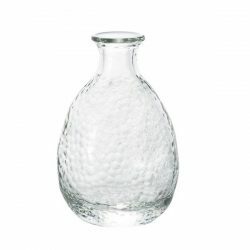 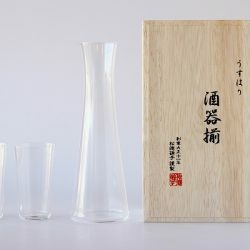 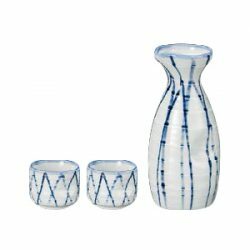 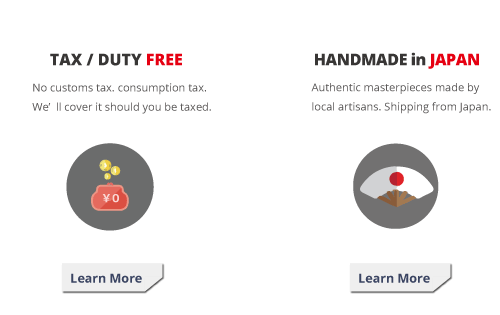 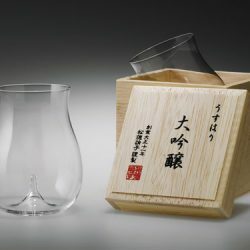 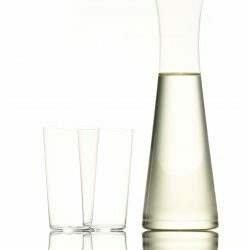 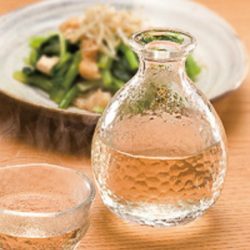 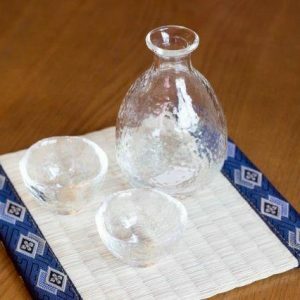 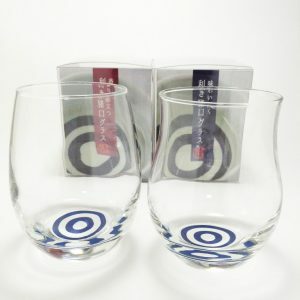 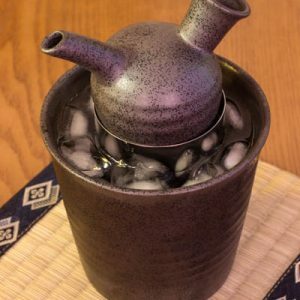 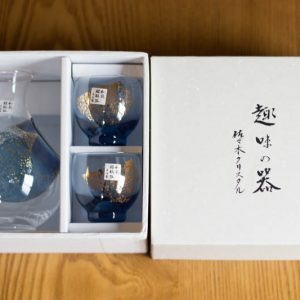 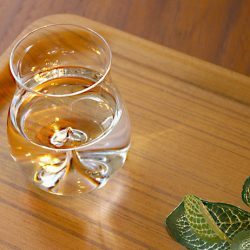 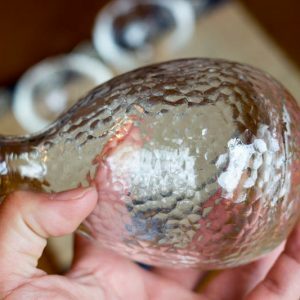 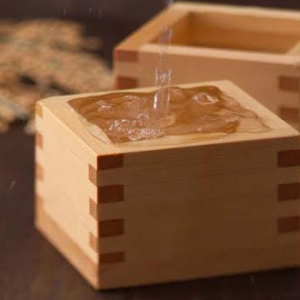 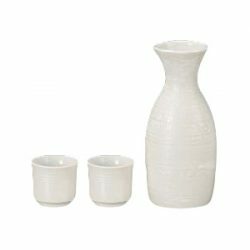 Propel yourself through the maze of the Sake world with this mystical-looking Sake set! 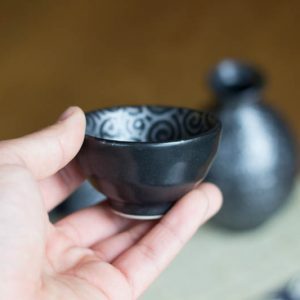 Want more cups in this design? 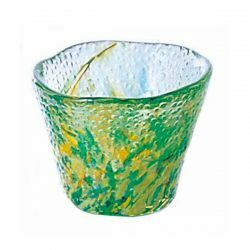 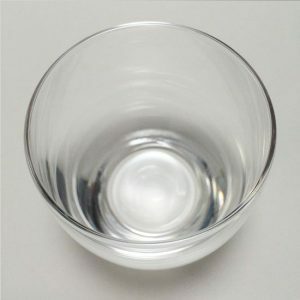 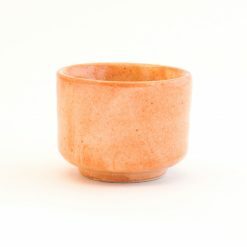 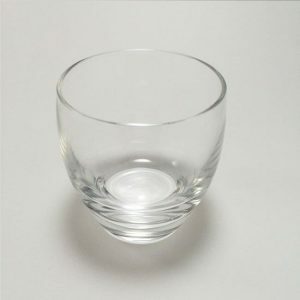 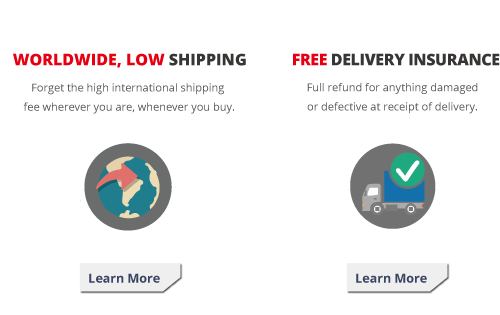 Get more cups from here!